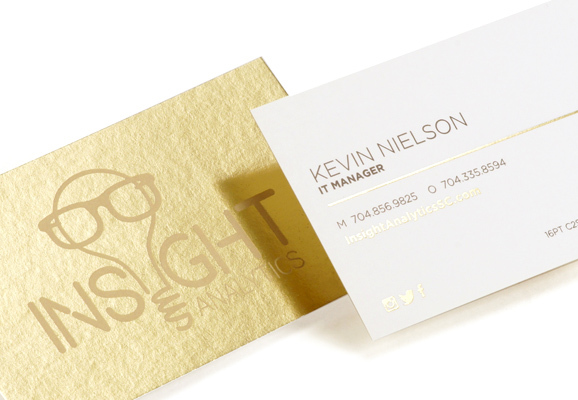 Take your business card to the next level with Foil Printing. Not sure which foil color to select? 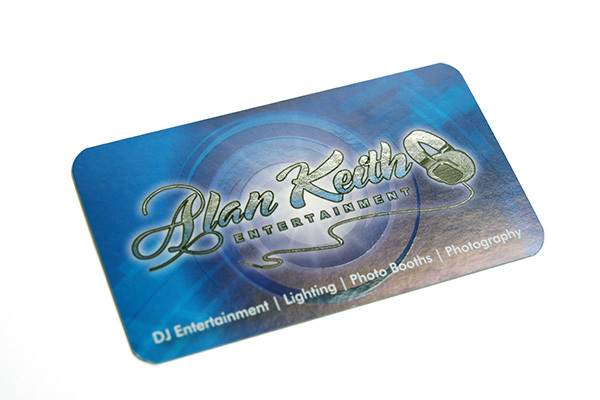 Our Inline Foil business cards (also known as cold foil or aqua foil) provides you with unlimited foil colors. Enhance your design by adding Spot UV. It's a clear shiny varnish, slightly raised which can be applied to highlight logos, images, text or graphic patterns. 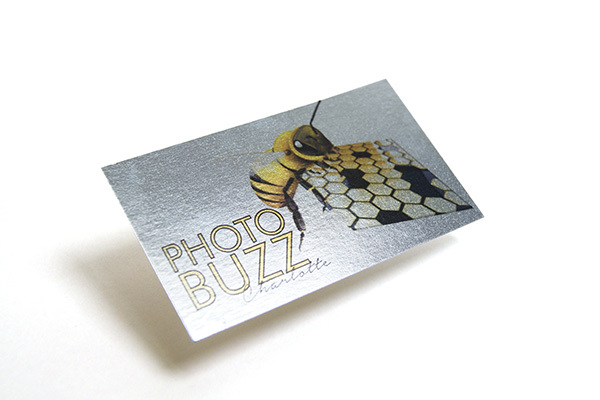 Elevate your business and brand by selecting inline foil business cards. Make a great first impression with these vibrant cards. 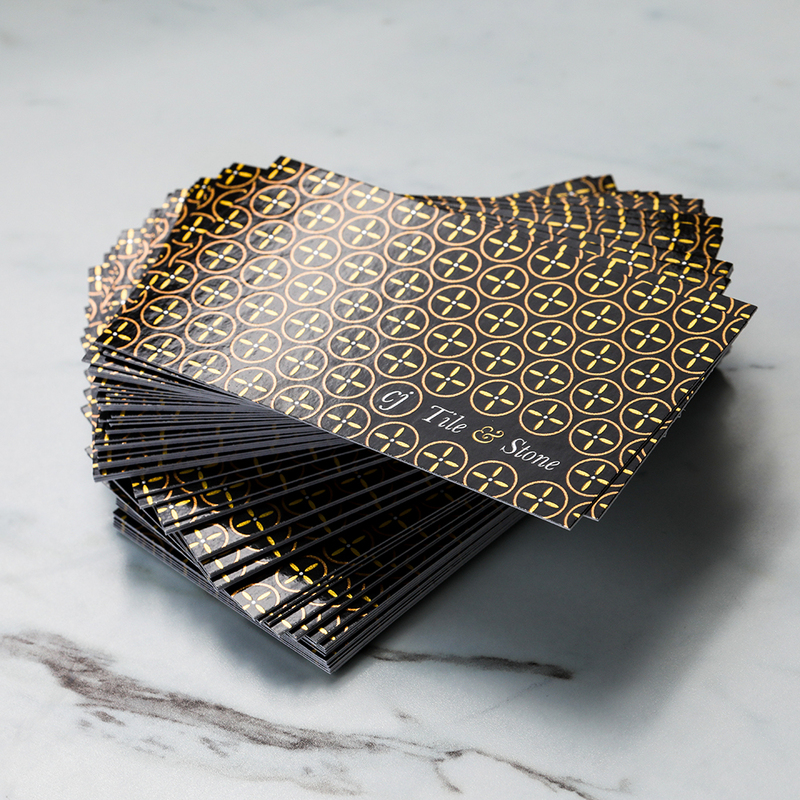 Select from a variety of printing options and sizes to truly make your business card one-of-a-kind. Please Select 1.5" x 3.5" 1.75" x 3.5" 2" x 3.5" 2" x 7" 2.12" x 3.375" 2.5" x 2.5" 3.5" x 4"